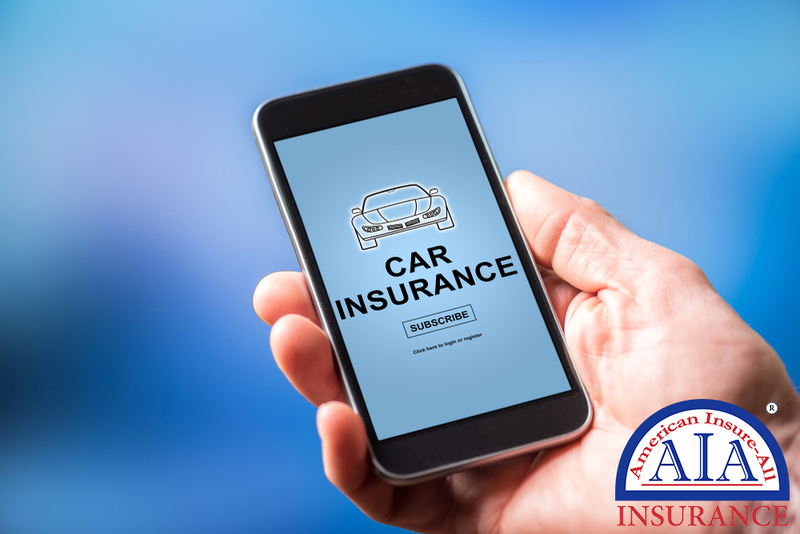 American Insure-All® has friendly and competent car insurance brokers in Everett who can help you find the right insurance for your vehicle. Insurance brokers are not the same as typical insurance agents. An insurance agency representative works for one insurance carrier and is motivated to meet that vendor’s guidelines and requirements. An insurance broker, however, works for you as the customer and assists you in finding an insurance policy that falls within your budget and follows your unique transportation needs. When is a good time to talk with an insurance broker? Consulting an insurance broker should be your first step before buying a car. When you purchase a new or used auto, insurance costs are an integral part of the decision-making procedure. A sports car or SUV with pricey add-on features is more expensive to insure than a basic pre-owned car or truck. Also, if you are getting ready to go on an extended road trip or if you will be driving your vehicle for a business, you need to let your agent know. Washington’s insurance rules may be different than in other states. Discuss your travel plans with your broker to make sure you have adequate coverage. When driving your personal car for work, check into that, too, even if you will only be driving a little. Your particular policy may be okay, but you might need to make some adjustments to have the right insurance coverage. Reach out to the car insurance brokers in Everett at American Insure-All®. We are ready to discuss vehicle policies with you that are designed with you in mind. Contact us at (888) 411-AUTO to set up an appointment or stop by the office. We can help you with your insurance needs. 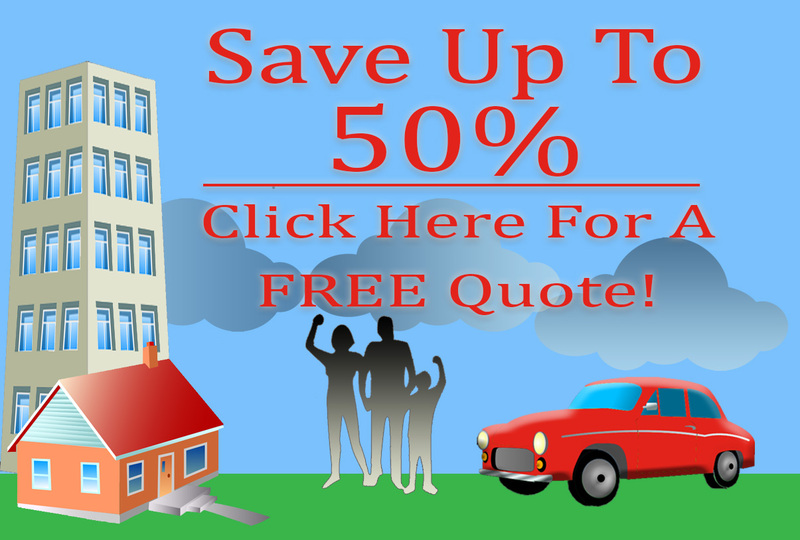 ← Get Your Quote for Automobile Insurance in Everett Today!